Black, Hunter Green, Lime Green, Orange, Pink, Purple, Royal Blue, Red, Yellow. 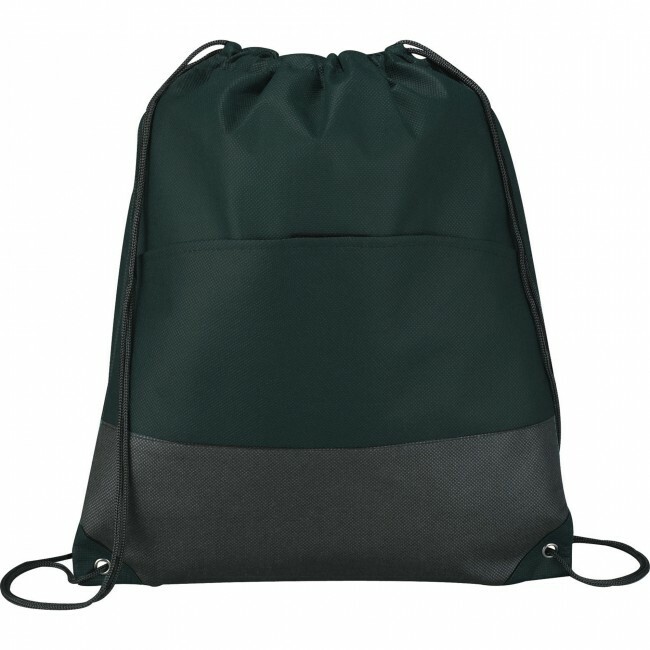 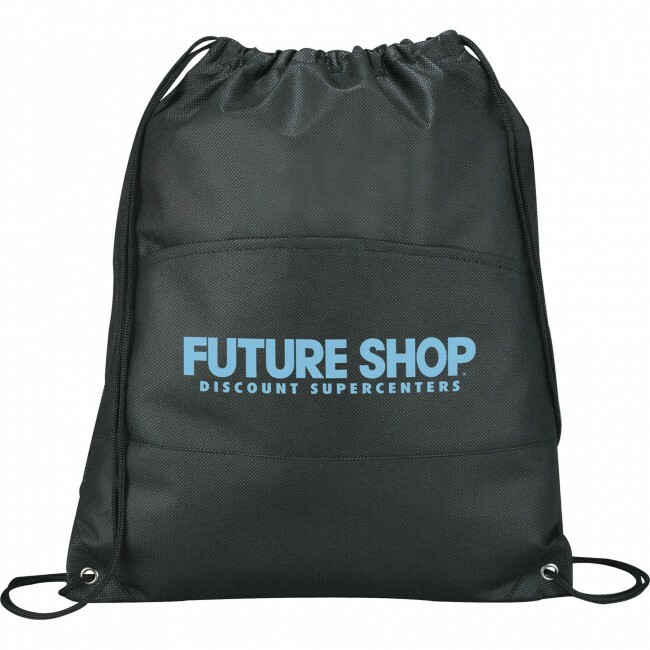 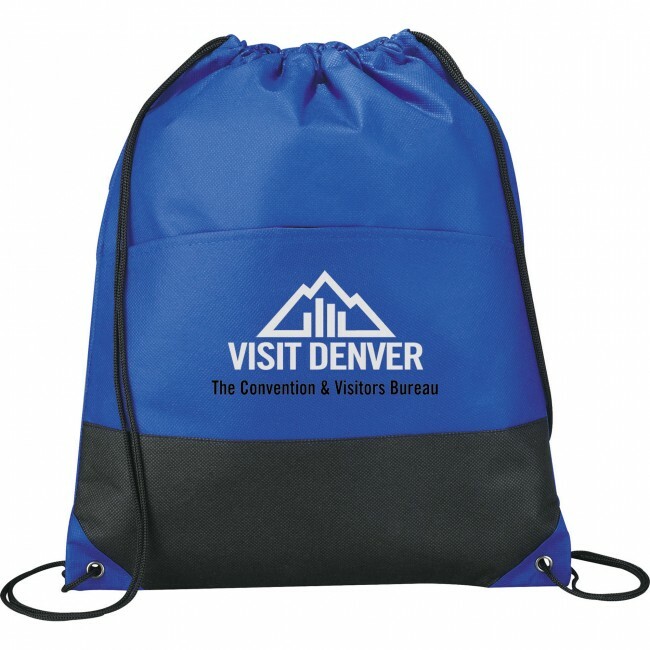 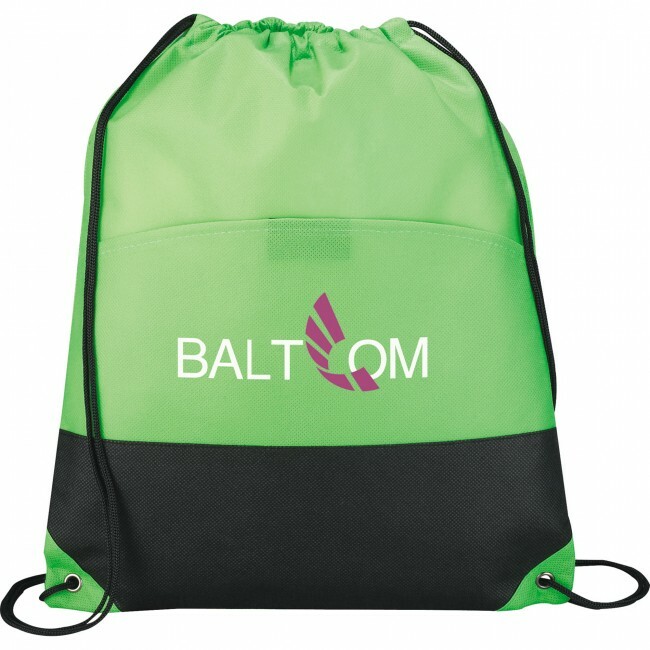 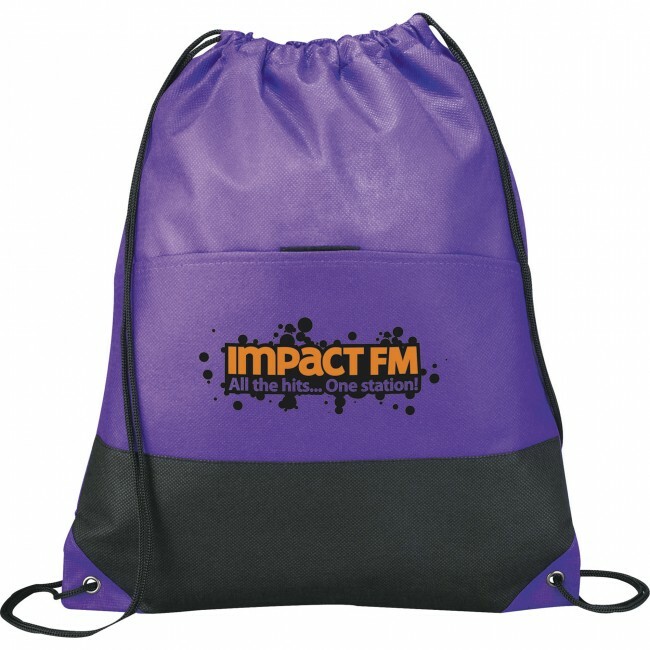 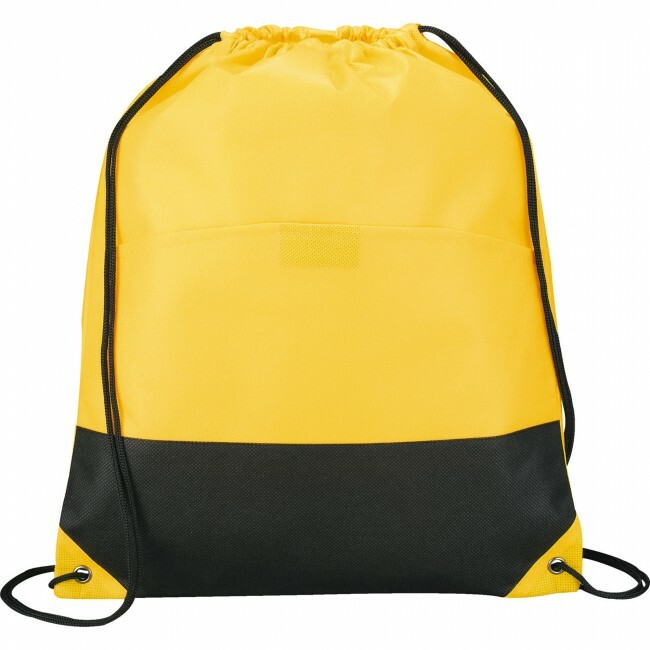 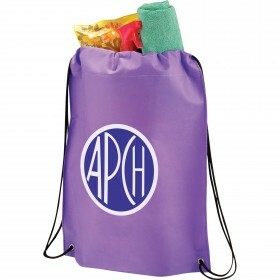 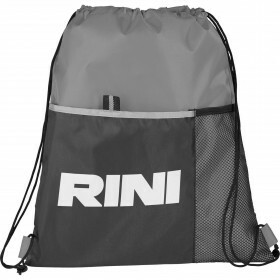 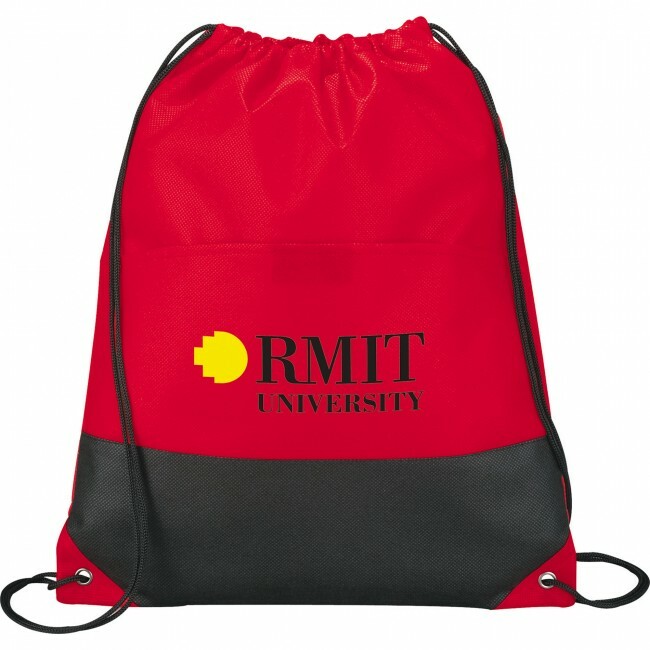 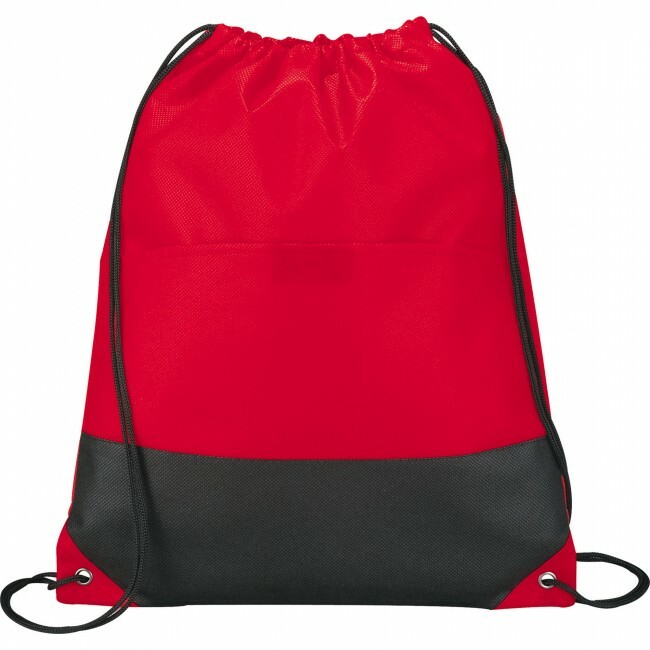 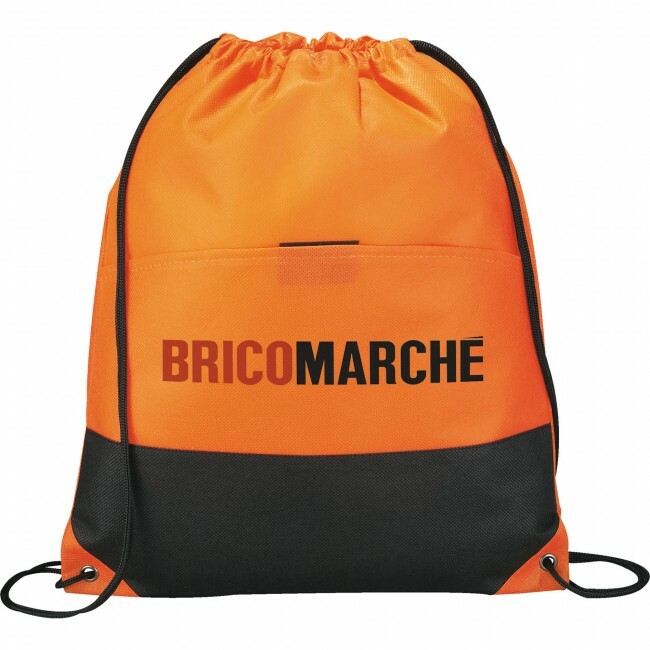 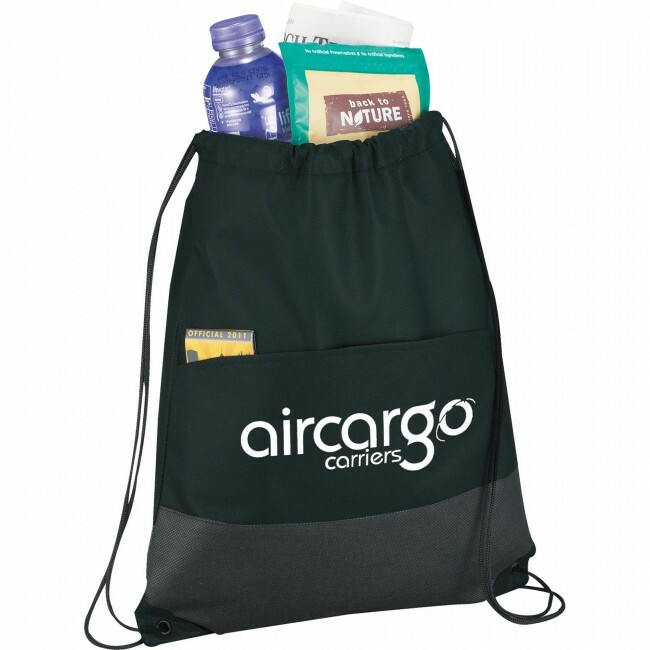 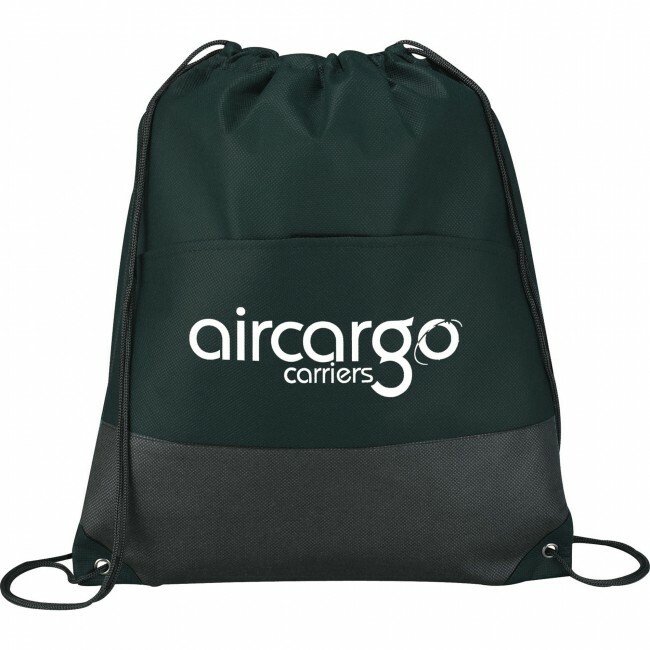 The Coast Non-Woven Drawstring Sportspack is a sports backpack available in different colors. The corners are reinforced with metal. 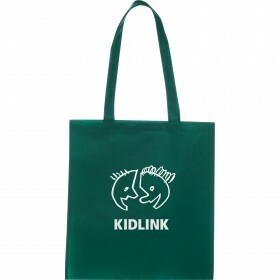 The lightweight and versatile design has a wide appeal for men, women and kids. 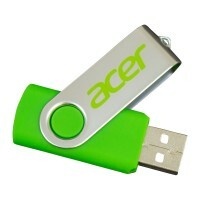 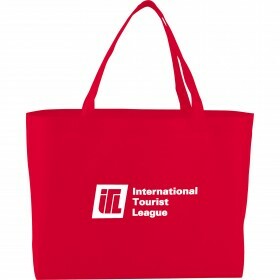 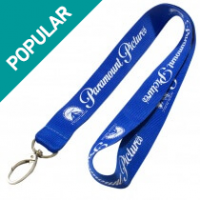 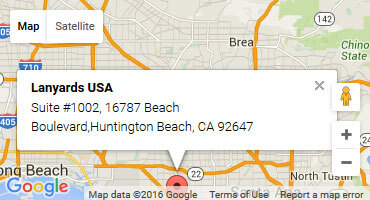 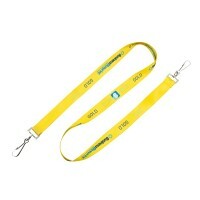 Display your company's logo on the front side. 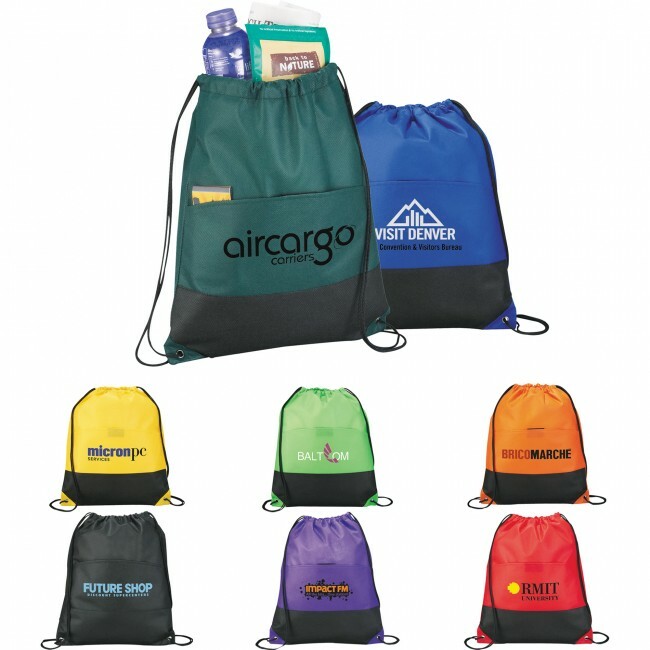 The Coast Non-Woven Drawstring Sportspack has a front pocket to store wallets, keys or cellphone that closes securely with velcro. This is a great gym bag available in a variety of colors. Sportspack great for athletic activities, Lightweight with a main compartment and velcro pocket.